Dog chewing remote control. An image of a dog chewing a remote control. 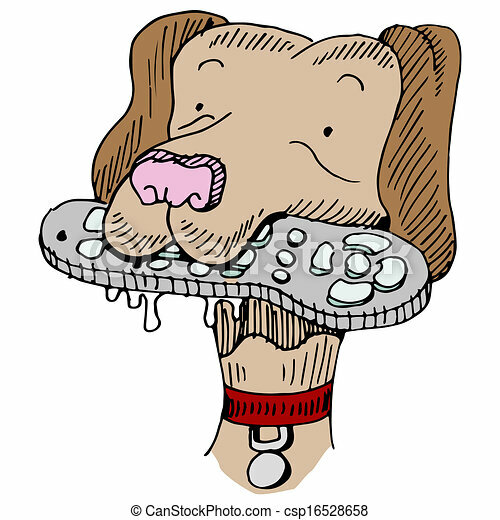 An image of a dog chewing a remote control.